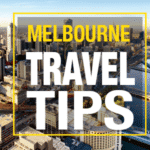 Are you planning a road trip around Melbourne? If you are thinking about renting a motorhome or a campervan in Melbourne, read on. We give you an overview of prices and different rental companies available as well as a few itinerary ideas. When renting a vehicle in Melbourne or in any other city in Australia, we advise you to use a price comparison website. This way you can compare all types of vehicles available and book directly online at no additional cost. It will definitely save you a lot of time because you don’t have to compare all offers individually. In addition, you often get better rates on these websites because they offer discounts. There are a plethora of motorhome rental companies in Melbourne. Best known are the biggest companies, which you find in any other Australian town. Overall, these agencies offer the same type of service at relatively similar prices. Note: These companies generally offer several sub-brands (divided by price range). For example, the brand Cheapa Campa belongs to Apollo. The brand Mighty belongs to Britz. So don’t be surprised if you find different brand logos on their websites. 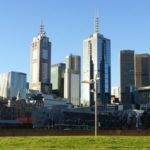 Where about in Melbourne are motorhome rental agencies located? Motorhome rental companies are rarely located in the city center. Instead, most of them are based in the suburbs of big cities and near the airport. However, they are not accessible on foot from the airport. You need to take a taxi or use a shuttle to get there. As a matter of fact, the privileged locations at the airport are reserved for car rental agencies. 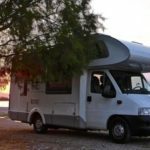 How to find a cheap motorhome in Melbourne? – Rent for longer than 14 days. The longer you rent, the lower the daily rates. If you plan to travel to a few areas, it is better to rent once for a longer period than to rent a couple of times for short periods. To visit the city center, it is best to walk or use public transport. Like in all big cities, it is difficult to drive in the city center if you’re not familiar with the place. Furthermore, parking spots are difficult to find and parking fees are pretty expensive. 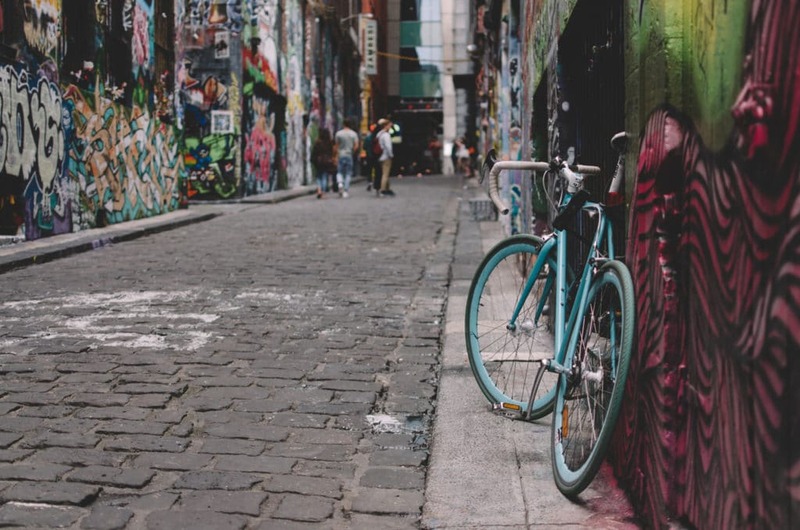 – 2 Days in Melbourne – What to do? St Kilda is located on the outskirts of Melbourne. This area is famous for many attractions, its artistic and cultural flair, and the beach. This park is known for basalt columns that resemble organ pipes in large cathedrals. This impressive natural sight is accessible by car from Melbourne (about twenty kilometers). The Yarra region is a perfect getaway for gourmets. Taste the famous wines of the region and enjoy amazing food. The perfect combination for your taste buds! 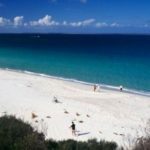 About an hour from Melbourne, this peninsula offers beautiful beaches and lots of activities: wildlife watching (dolphins, sea lions), hiking, diving, surfing, horse riding and more. 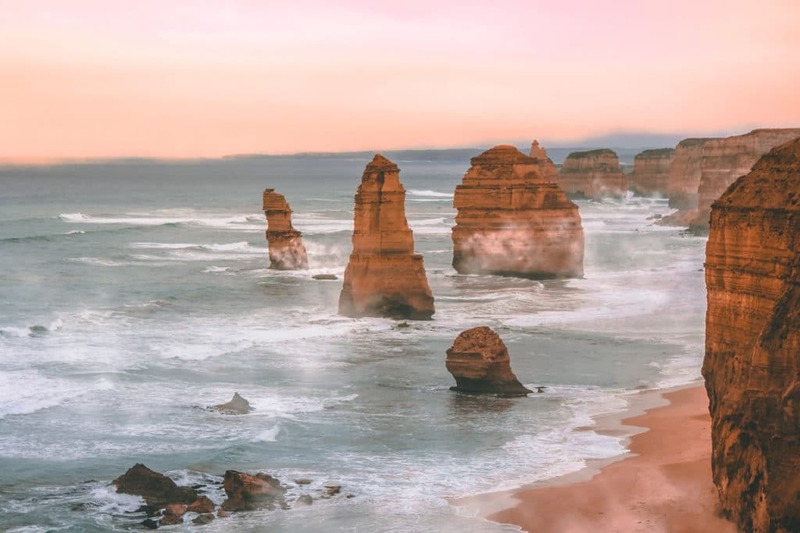 Located 140 km southeast of Melbourne, Philip Island is a small island connected to the mainland by a bridge. Nicknamed the Penguin Island, it is famous for hosting a penguin parade at dusk. Located one hour from Melbourne, this park offers a large number of activities: hiking, biking, barbecue. In the lake, you are even allowed to go swimming and do water sports (surfing, canoeing, pedal boating and sailing). Wilsons Promontory is a peninsula located about 200 km southeast of Melbourne. This national park covers 50,000 hectares of wild coastal nature on the very southern tip of mainland Australia. Hiking fans follow trails across deserted beaches, eucalyptus forests, moors, marshes, and mountain peaks. About 3 hours from Melbourne, you find sandy beaches, beautiful cliffs, forests, lakes, and waterfalls. With sandstone, beautiful wildflowers and many hiking trails, this is the place for nature lovers. Also called Gariwerd by the traditional land owners, the area is known for a number of rock art sites. Icon of the state of Victoria, the Great Ocean Road is one of the most beautiful roads in the world. You can admire breathtaking rock formations along the ocean. Incredible moments await you!